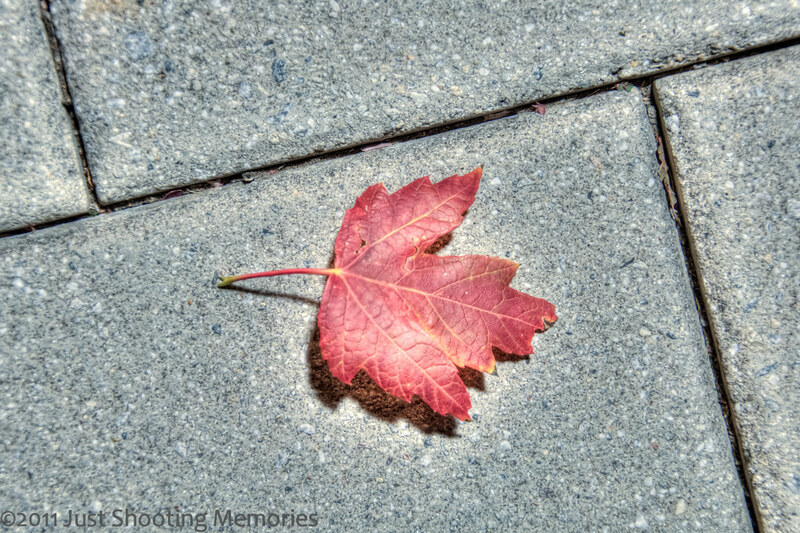 Leaf | Just Shooting Memories! Beautiful shot. Simple but well done. Thanks Kris. I have another that I took and composed a little different. I couldn’t decide which I liked better. Maybe I will get around to processing it soon.